Enter Spectacles, the first-person POV cameras that have had the social industry buzzing for the past few months. Everything about them has people intrigued, including the launch itself. We [The Social Lights] got our hands on a pair last month, and they live up to the hype. 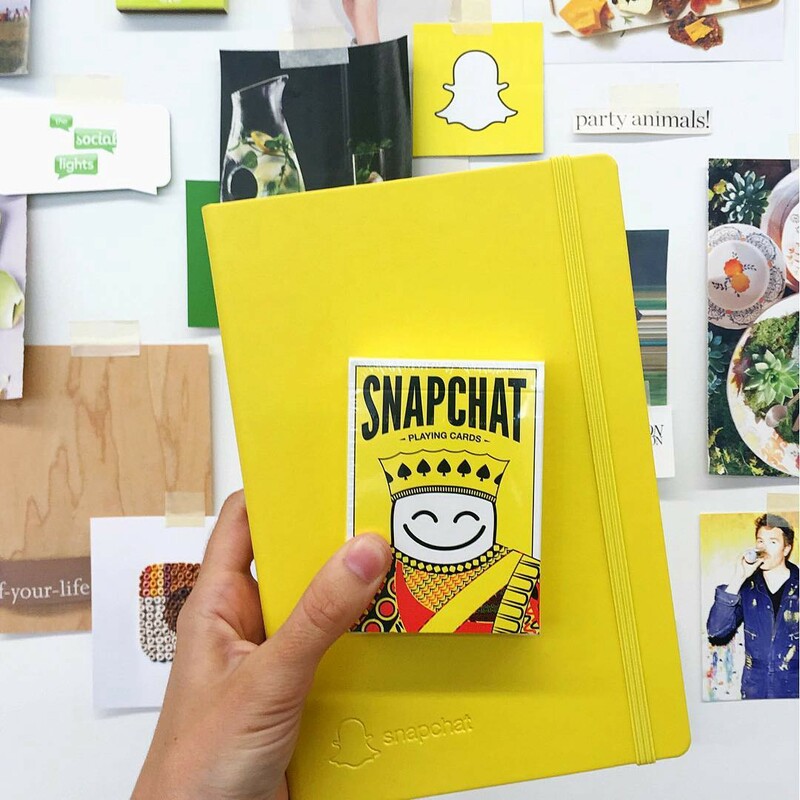 After playing around with them we learned a handful of tips and tricks to enhance your storytelling on Snapchat. The nuts and bolts of the ‘What’ are always interesting during a product launch. As more people and brands get their hands on these wearables, the conversation shifts from What to How, When, and Where. Asking these questions, brands and users will continually set themselves apart from the pack, creating more engaging, immersive content. 10 Tips to Create Killer Content with Spectacles. 1. On your right. The first piece to shooting with Spectacles is knowing where the camera is. When you begin recording, the left side of the frame lights up. The camera is opposite the light. So, if your content includes a shot of something “coming right at you”, plan the object to move towards the right side of the glasses. This is easier to forget than one would expect. 2. Light it up. Spectacles don’t adapt well in low-light settings. Filming in the daylight or in well-lit areas will help not only your footage, but also your audience in drawing from your environment. 3. Think ahead and be quick on the draw. If you’re out and about, take a step back, and take in your surroundings. Try to anticipate events, and have your finger on the button, ready to capture that viral moment. Accessing this camera is easier than with any other, so you should always have them on. 4. Interact with your surroundings. The first-person view is Spectacles’ reason for existence. Use it to its fullest. Show the world what you’re doing, whether that’s dancing in the mirror, doing BMX-style bunny hops, or performing surgery (strong stomachs only). The first-person POV immerses the viewer in a way we’ve never seen or felt in social. 5. See people, show people. The people have always been a focal point for Snapchat. The platform is built on modified selfies, raucous crowds, and poorly-swapped faces. Now, the viewer goes from being shown other people to experiencing other people. 6. 3 and 4. If these pieces are engaging by themselves, then combining the two is a no-brainer. When doing things with people, show yourselves interacting together. 7. Shift your perspective. There’s something surreal when the snapper completely changes their orientation midstream. Head tilts, headstands, flips, and level changes are all great ways to add a little extra and wow your viewers. If performed correctly, you might even induce a little vertigo, which goes to show how immersive the experience really is. Brand Tip: Hide a promo code outside the initial frame. This goes back to social media basics. Do what’s new, and provide something for your audience. The added incentive of a potential discount will have viewers tuned into every snap you post. 8. Fill the sphere. Spectacles film in a 1:1 circle. That means that parts of your video will be cut out when holding a phone at different angles. In doing so, your viewers will find ‘perks’ or hidden bits by rotating the phone. This increases the immersive aspect and will likely improve your total view time. 9. If you have influencers, use them. Give your audience a view of ‘a day in the life’ of a celebrity, internet personality, or an athlete. Take them behind the scenes, and show something unique that they can’t find anywhere else. 10. Bait the hook. 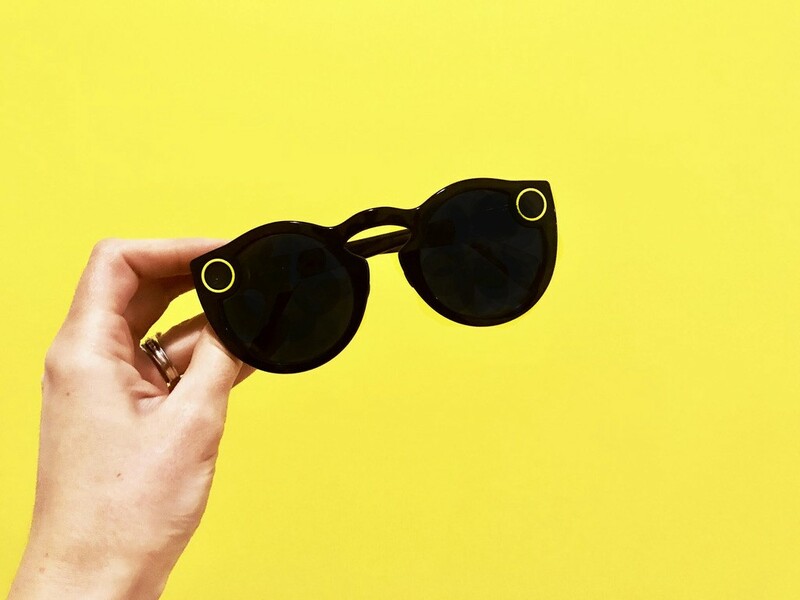 Spectacles allow users to record video in 10, 20, and 30-second increments, which is impossible through the phone app. Snapchat then uploads the recordings in 10-second clips. This feeds perfectly into a tried-and-true marketing tactic. Hello, open loop. By structuring your snaps to tease an outcome, only to cut before reaching the outcome, your viewer will be hooked into your next clip, needing to see what happens. Brand tip: Execute the open loop, and watch your completion rates and overall view time skyrocket. With Spectacles still in their infancy, there’s still much to learn about its capabilities. Creatives will innovate as they always do, and the brands who adapt and move swiftly will continually separate themselves from the field.